You must have noticed that I haven't been participating in many events lately. No taste & create, and no daring bakers challenges for months now. It's not that I don't want to - I just seem to have a to-do list so long I never get around to doing any challenge in time. But I do snap out of this laziness for some special ones. Like last month's Indian Cooking Challenge. 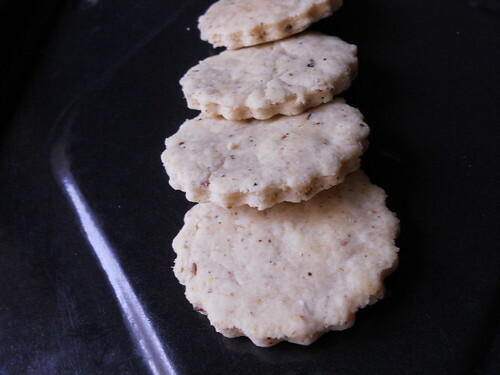 Srivalli picked khara biscuits or savory cookies from Karnataka's famous Iyengar bakery. I told her there was no way I was staying away from ICC's first baking challenge. There's another reason too. I am still searching for a good savory cookie or a cracker recipe. Nothing I've baked so far comes anywhere near my concept of what these cookies should be. So it might be ten days late, but I finally have the khara biscuits for you. Instead of the chillies and herbs in the original recipe, I made my cookies with cumin seeds and some fresh ground pepper. 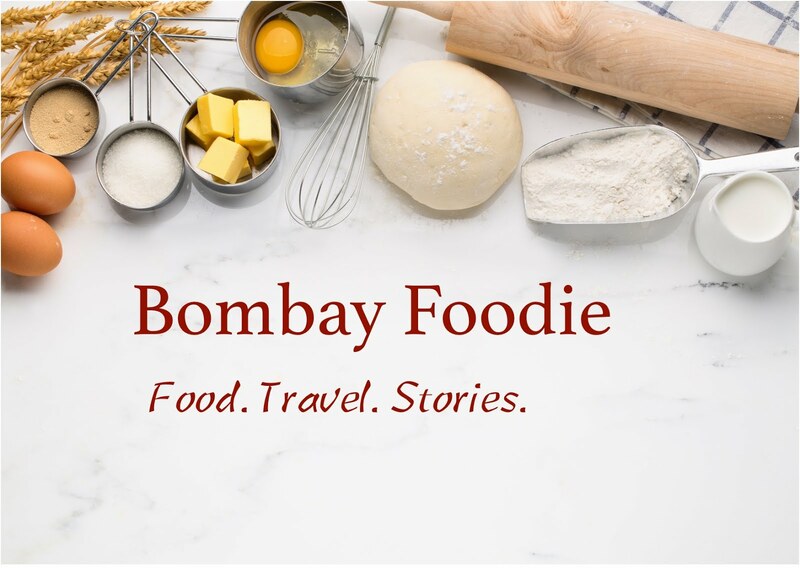 You win great prizes for writing about ur fav hangouts in here! Don't treat it like spam, I am jus spreading the good word. These savory cookies are looking delishh! I can have them day and night!! Great blog! !